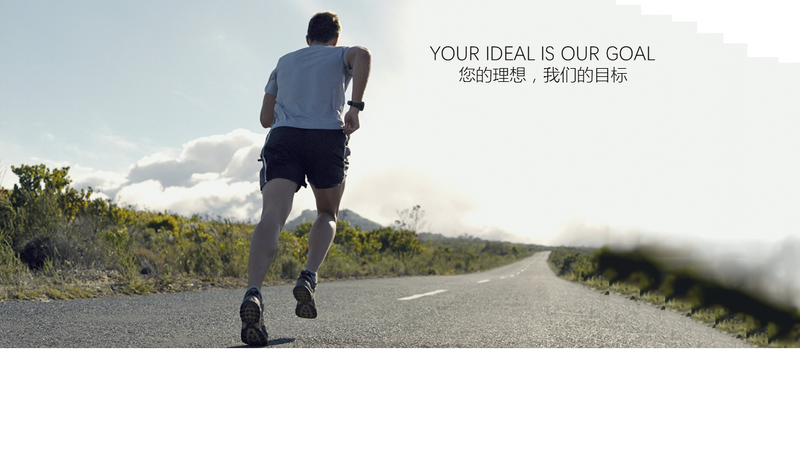 Suffice will show the INSYS, IST, Micronas, Prema and Espros Photonics latest product in SIAF. 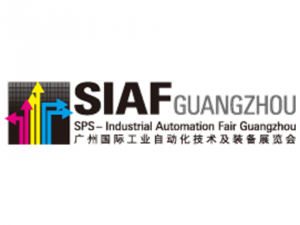 The 2014 edition of SPS – Industrial Automation Fair Guangzhou officially opens with one of its strongest collections of top industry suppliers on display. The 2014 edition is welcoming 465 exhibitors from 15 countries and regions, focused on providing solutions to China’s manufacturing industry. Attendees to the show can expect to find a wealth of specialties, including drive systems and components, sensors and IPCs, industrial software, interface technology and much more.